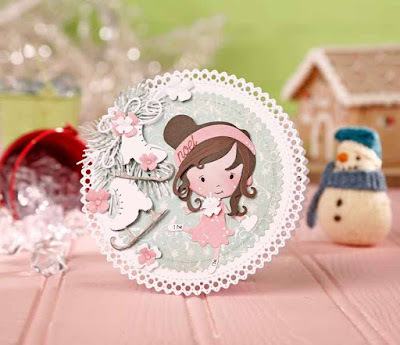 Louise Sims Papercrafter: I'm a Spellblogger ...! 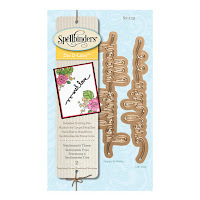 Not so long ago, I received a wonderful email asking me if I would like to become a "Spellblogger" for Spellbinders. To receive the message 'out of the blue' boosted the old crafty ego no end and of course I said yes. 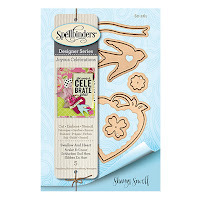 As part of my term, I am going to be playing, whoops crafting, with different products and sharing my projects with everyone ... and as you all know, I do share my high and lows, my eeeeekkkk and doh moments plus things I discover a long the way, so expect nothing less when sharing my Spellblogger projects. Also as part of my term, I have been sent the wonderful Platinum die cutting machine to use and I will share my thoughts about the machine in another post. 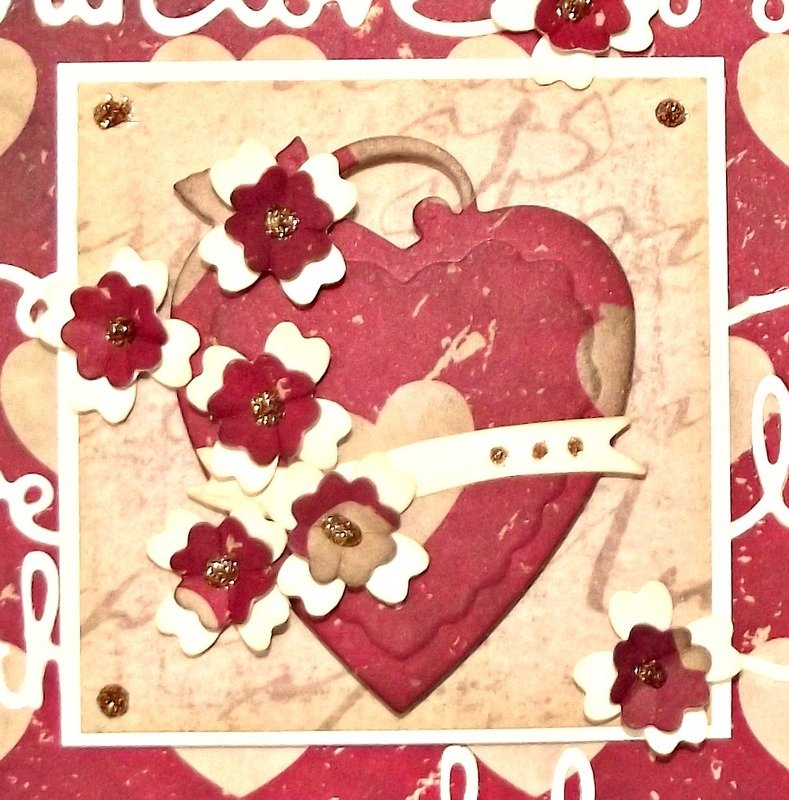 I began by cutting lots of the 'with love' sentiment in cream card and layering them on to a piece of backing paper, cutting the paper down to fit a 5"x5" card front. This has given the look of the sentiments made the sentiments appear as if they cover the backing paper but not in a uniformed way ... does that make sense? Next I die cut and embossed a heart from the Swallow & Heart dies, (from the same backing paper) and began layering the banner and flowers on to the heart. As a finishing touch I added some Nuvo glitter drops to the flowers, banner and corners of the topper.